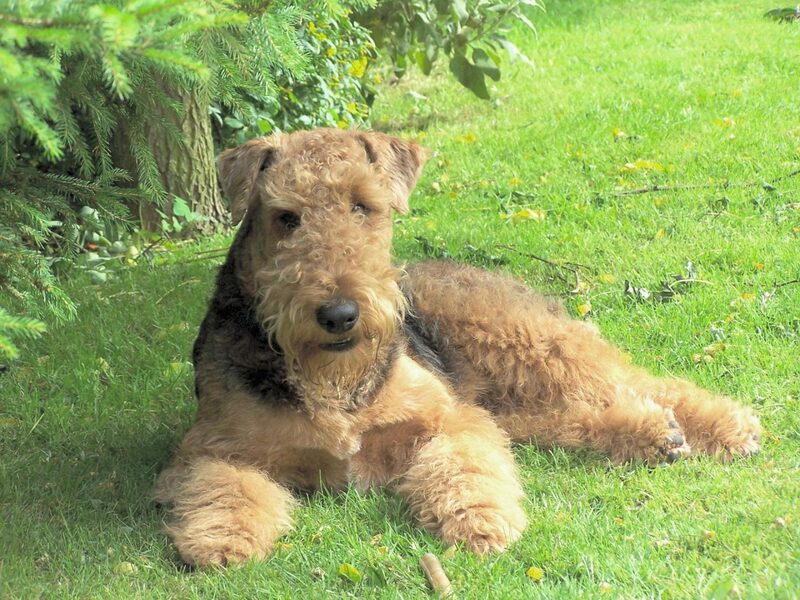 Airedale terriers have hard, double, short-haired coat. When their hair becomes excessive between the pads of their feet they need to be trimmed. If this breed is stripped then they shed no hair, but if not then there will be dog hair found in places one can only imagine. Their beard needs to be washed daily because of food residue. 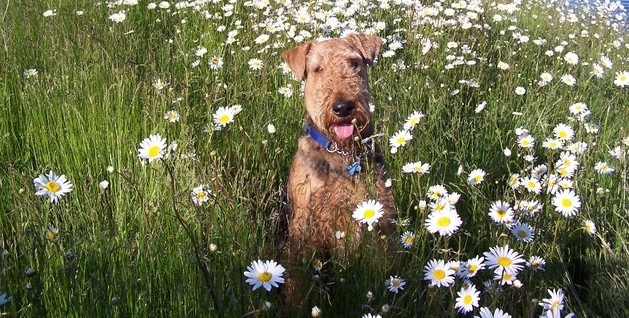 Airedale Terriers will do fine with children as long as they aren’t too small, because they do play a little rough. 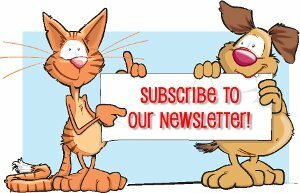 This breed needs proper obedience training. They need an owner who will be calm, but firm, confident and consistant. They get along pretty well with other dogs and animals, but they are a hunting dog so they can’t be small animals. 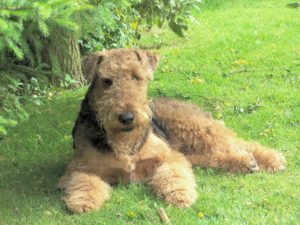 Airedale Terriers are not recommended to apartment life, they are very active indoors and do best with at least an average sized yard. This breed was bred to do active work so they require a lot of attention. They will calm down within a year or two but they need to have long daily walks. Most of them love to play fetch, swim, and run next to their owner.